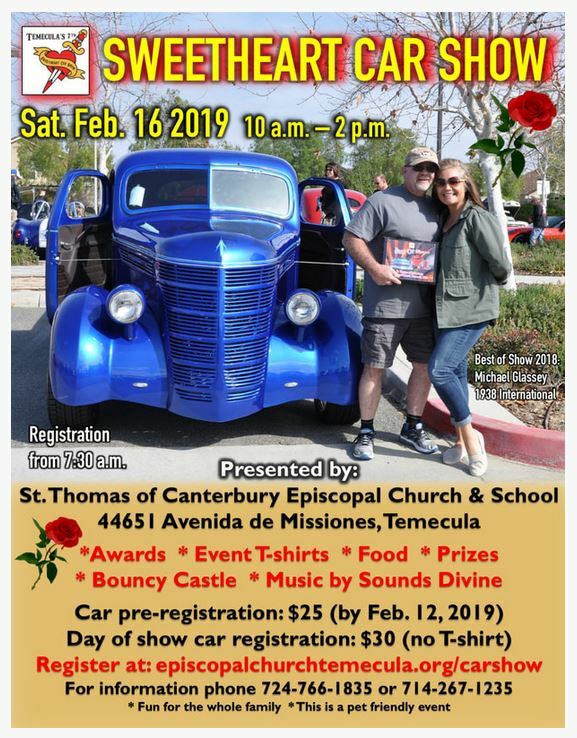 February 16 10:00 a.m. - 2:00 p.m.
WANT TO ENTER A VEHICLE? Have a hotrod, classic car, muscle car, vintage car, truck, dune-buggy or motorcycle you want to show off and compete for awards? WANT TO JUST COME SEE THE CARS AND ENJOY THE SHOW? FREE ADMISSION to walk the show and have a good time! 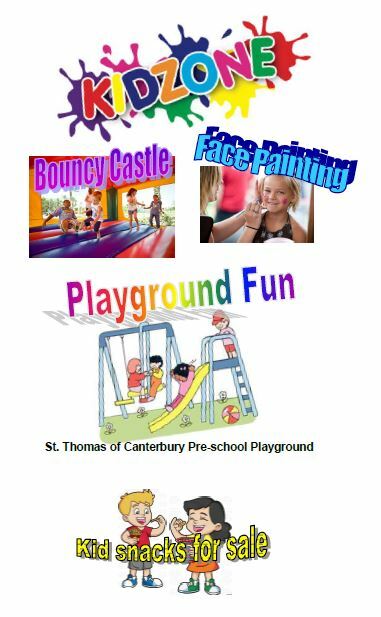 Fun & food for the whole family. Dogs welcome ~ pet friendly event. Have a car, truck, dune-buggy or motorcycle you want to show off and compete for awards?